I have a great new Teleflora Free Shipping Code for you today in honor of Mother’s Day! Right now you can use this coupon code to get FREE shipping on your flowers, delivered by a local florist. Order now for Sunday Delivery! Right now you can use the code: EMP0506B to get FREE shipping on your flowers for mom. 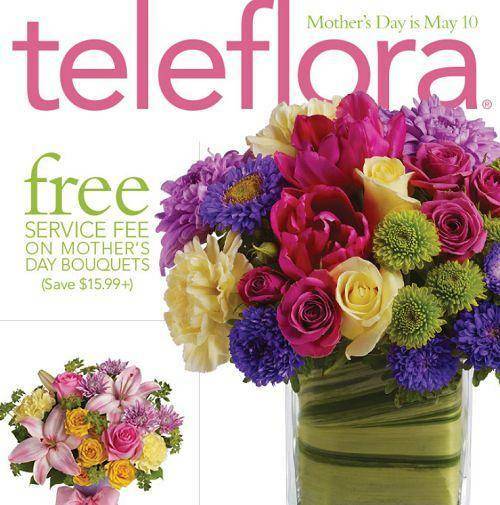 Teleflora has tons of amazing flowers that mom will love, so be sure to use your Teleflora Free Shipping Code today. You can grab this beautiful Artful Elegance Bouquet and get FREE shipping today! Right now you can get this gorgeous Exquisite Beauty Bouquet + FREE shipping with code! Mothers Day Kindle Deals on Amazon | As low as $59!